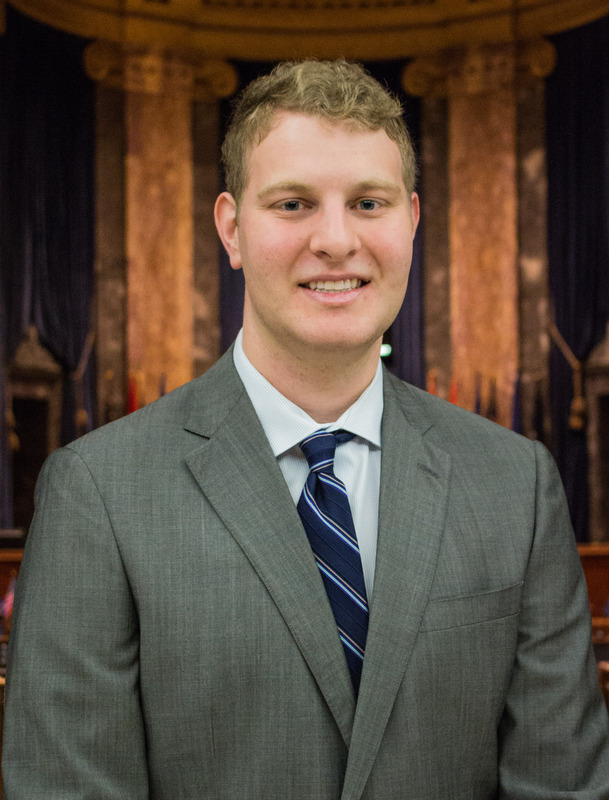 Paul Braun is a mass communication senior with a concentration in print journalism. He worked as a stringer for the The Daily Reveille and an intern for The News Journal in Wilmington, Delaware. This is his first semester with the Statehouse Bureau. He is interested in legislative reform of the state’s criminal justice system.